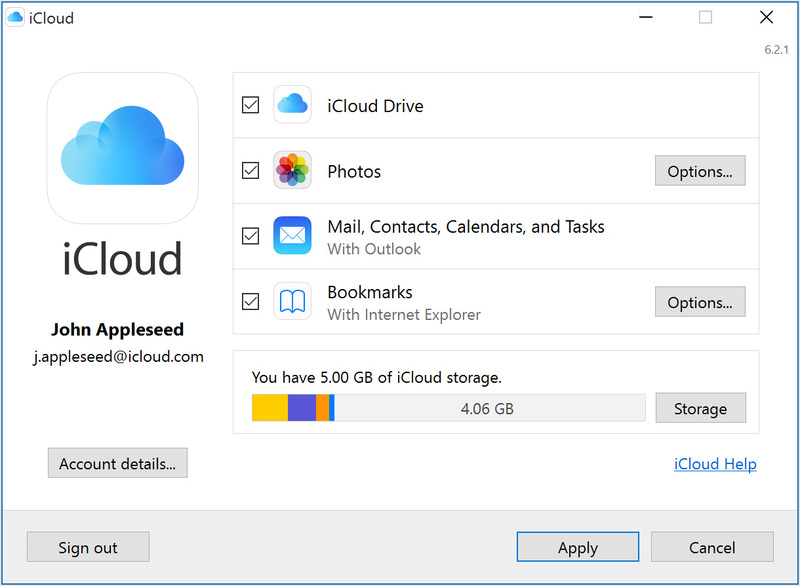 Cheap, secure cloud storage is not easy to come by these days. 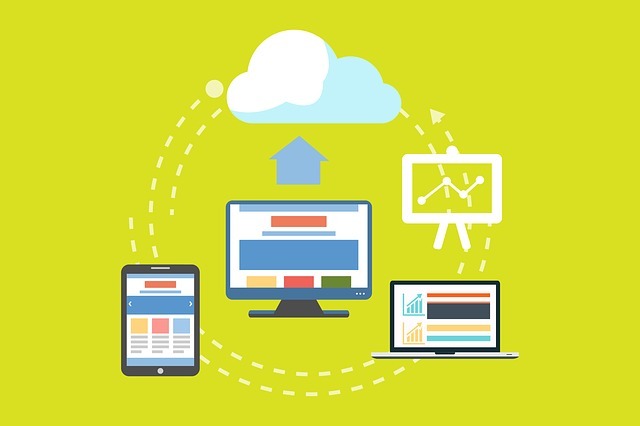 Here we compare 3 cloud storage platforms and what they offer to discover the best cloud storage option to consider in 2019. 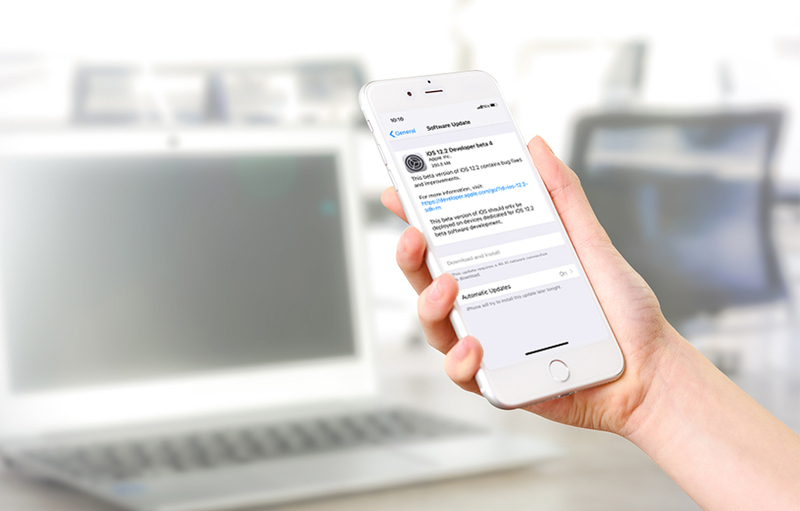 In the wake of a possible cyber attack towards Apple’s systems in October 2018, we take a look into Apple iCloud security and how safe your data really is. Adobe Creative Cloud Suite is currently being offered at 60% discount for students and teachers. Here’s a look into what you get and what it’s going to cost. A look into the ‘under the radar’ features you can expect in the new Apple iOS 12.2 release – due to roll out on March 25 2019. Microsoft Xbox One Consoles are currently being offered with 2 free games in a special deal via the Xbox online store. Here we take a look into what you get for your money. 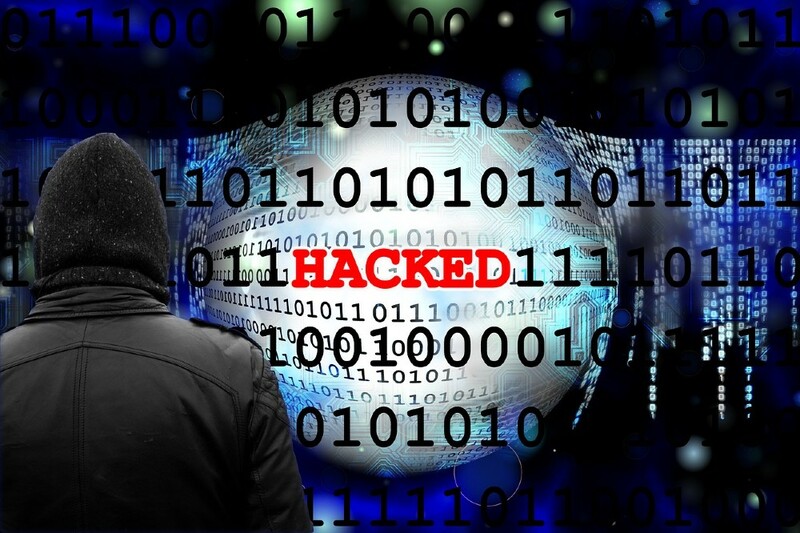 A number of private and public entities are getting cybersecurity insurance to protect against loss of data, disruption of organizational operations and network issues in the event of a data hack. Here’s why. 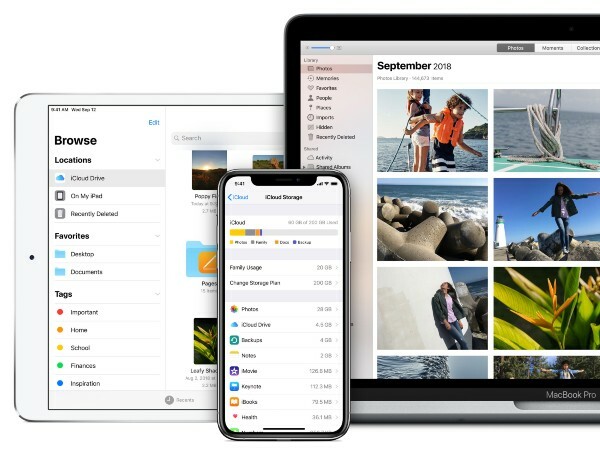 While iCloud was initially designed for Apple devices such as iPhones, iPads, and Mac devices, the cloud-based storage system can now be accessed through Windows 10 and a slew of other devices. Bulky wallets and cash are out while digital wallets are in. 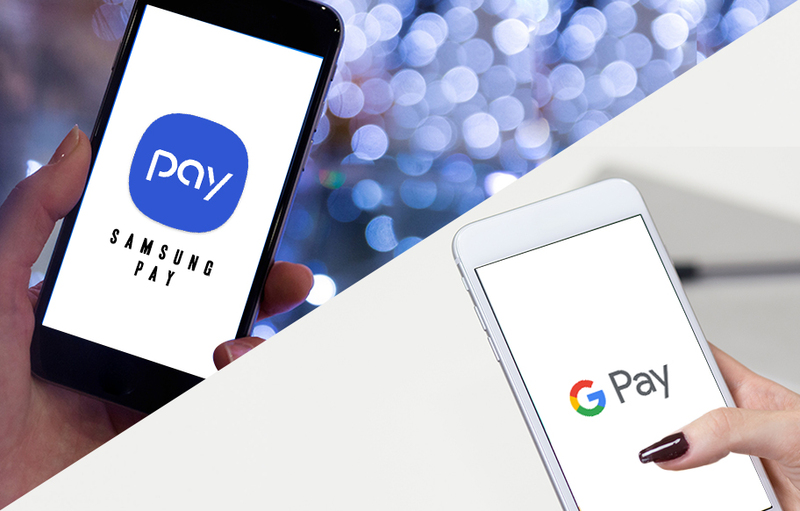 A look at the differences between Google Pay and Samsung Pay and which app we would consider first. Attackers are exploiting an unpatched vulnerability in Google Chrome’s built-in PDF reader. Trough the vulnerability, information about the system is disclosed, such as the IP address, operating system, Chrome version, and the full path of the PDF file. Sony demands $16,800 in damages from an American suspect of selling jailbroken PlayStation 4 consoles on which users could download and play pirated games. 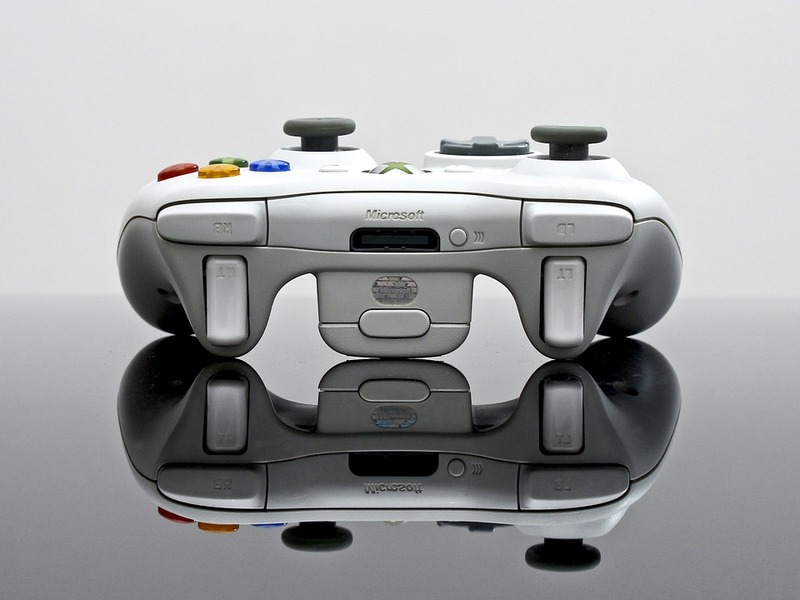 Damages have to be paid for two consoles with in total 76 pirated games installed. An American community college has been closed for two days after malware infected its network. 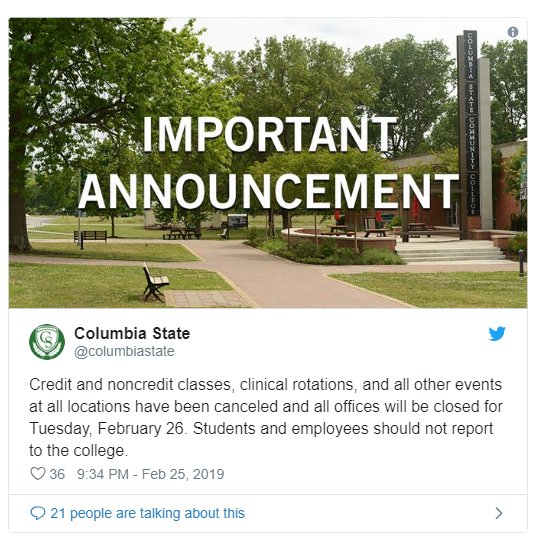 Due to the malware infection, caused when an employee opened a malicious email attachment, all classes and other events were cancelled the last two days. 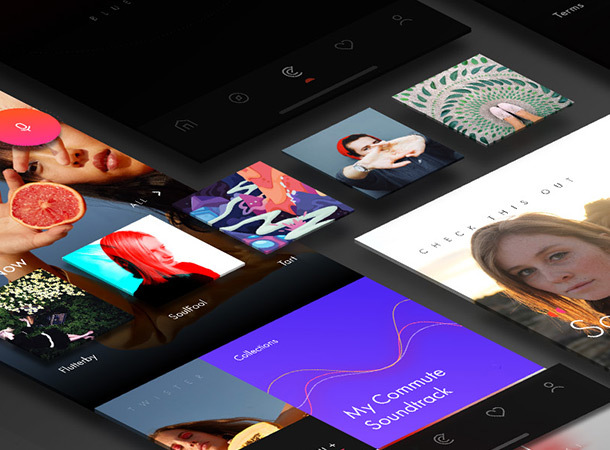 Adobe has announced it will end offering and supporting Shockwave and Shockwave Player later this year. Shockwave can be considered the predecessor of Flash and is used for interactive applications and games both online using a browser plugin, and on e.g. CD-ROM and DVD. The software is installed on more than 450 million desktops worldwide, according to numbers from Adobe. 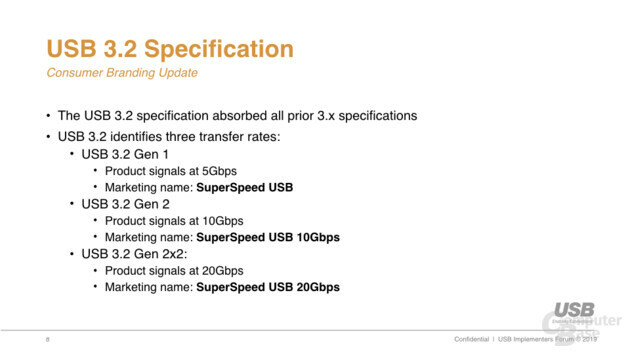 The USB Implementer Forum today announced the USB 3.2 specification will be used for all USB 3 generations, including earlier versions such as USB 3.0 and USB 3.1. The new names can be confusing for consumers. Two developers have succeeded in running a working version of Android Q on the Nintendo Switch. In a video on his Twitter account, one of the developers demonstrates how he controls Android with the touchscreen of his Switch. The SD Association has announced the microSD Express standard, which is part of the upcoming SD 7.1 specifications. The microSD Express standard uses one-channel PCIe 3.1 and NVMe 1.3 to achieve throughputs of up to 985 MB/s. 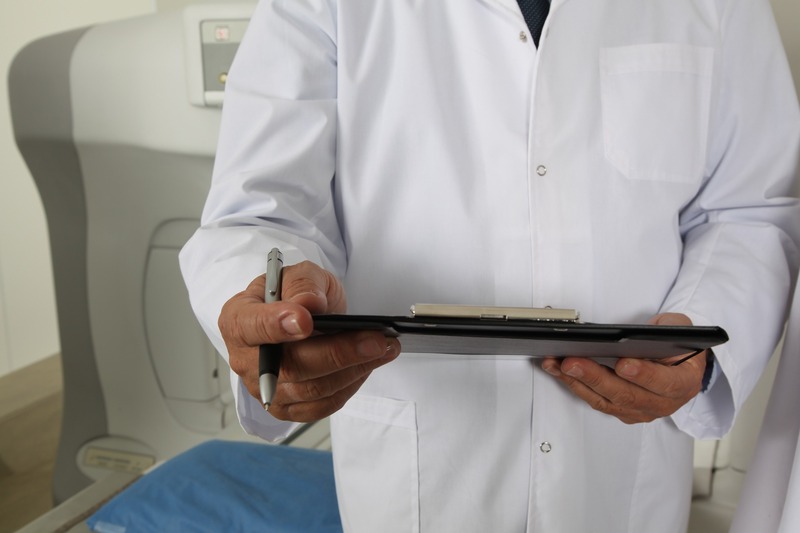 An Australian hospital has recently been hit by ransomware, which encrypted and made inaccessible, records of more than 15,000 patients. Due to the attack, some patient records have been inaccessible to doctors and nurses for more than three weeks. 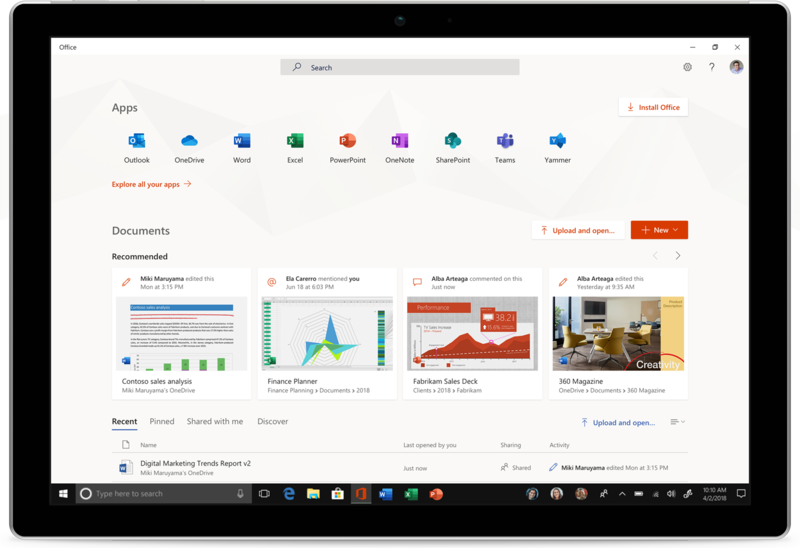 Microsoft has made the new Office app for Windows 10 available in the Microsoft Store. 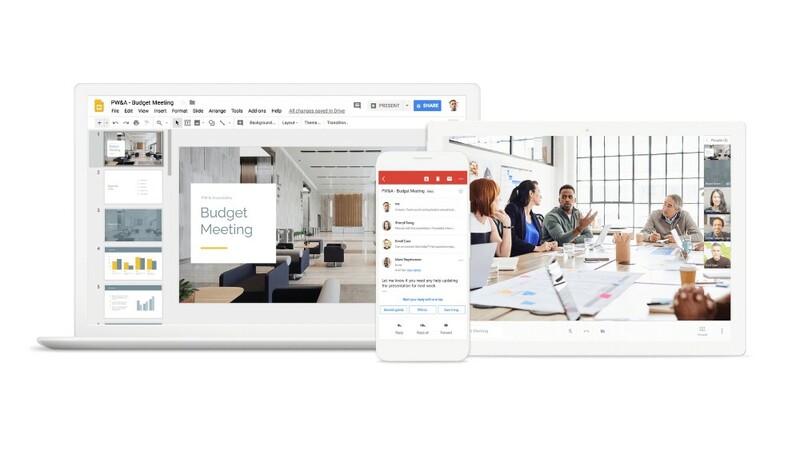 An upcoming update of Windows 10 will install the successor to the My Office app on all computers running the latest operating system from the Redmond software giant. 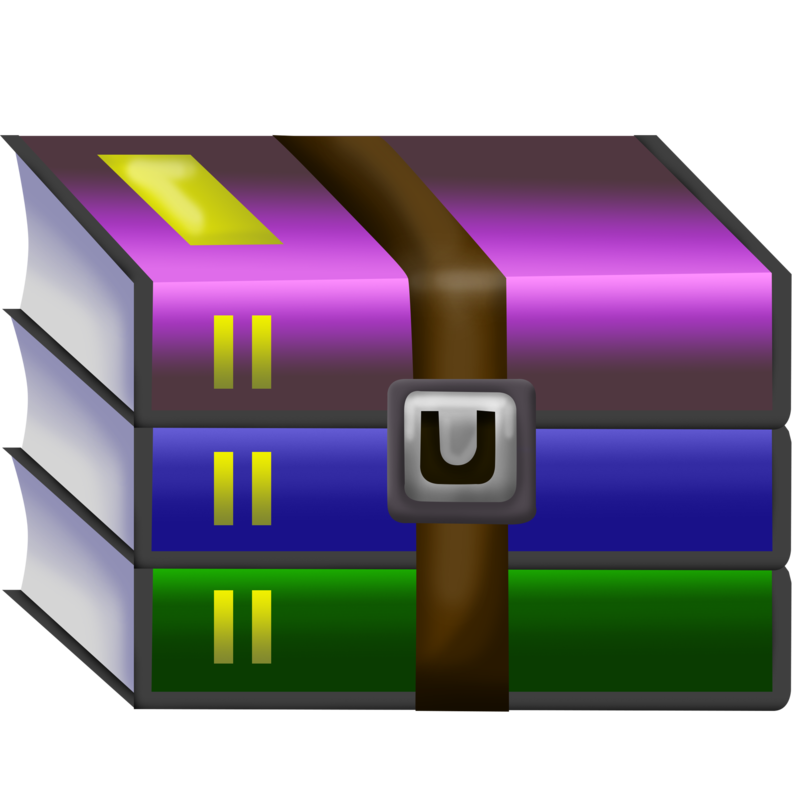 Security researchers from Check Point have discovered a serious vulnerability in the popular WinRAR software. 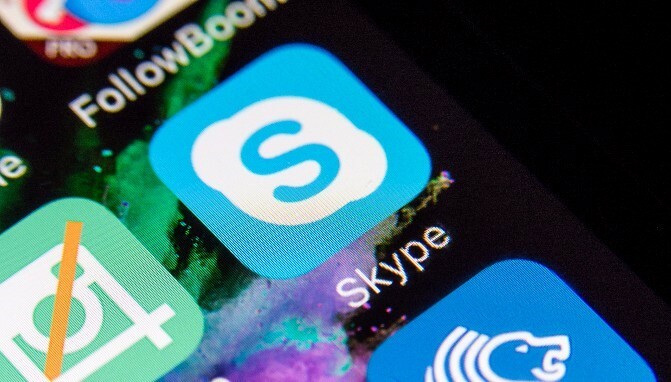 The vulnerability allowed attackers to copy malware into any folder on the computer or network share unnoticed. By copying the file into the startup folder of Windows, the malware would execute every time Windows started. Opera has launched version 50 of its browser for Android with several new features. One of them allows users to quickly turn the built-in ad blocker on or off. The browser also comes with an improved cookie warning dialog blocker. This feature tries to get rid of the large number of cookie-dialogs users see when browsing the web. Microsoft once again has issues with updates for Windows. 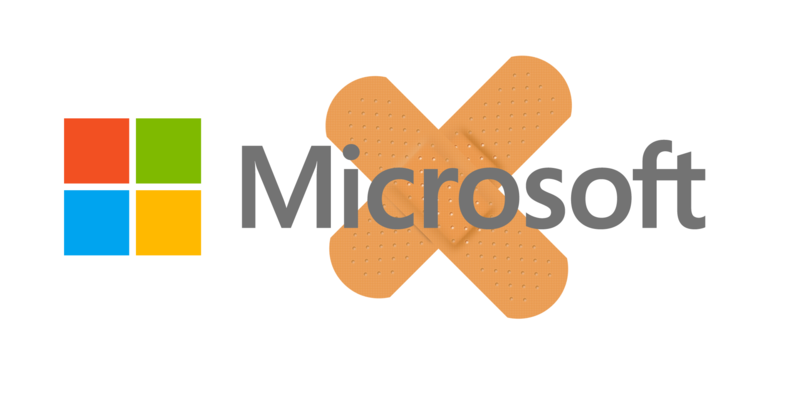 Where previously mainly Windows 10 was affected, this time it affects all Windows versions from Windows 7. 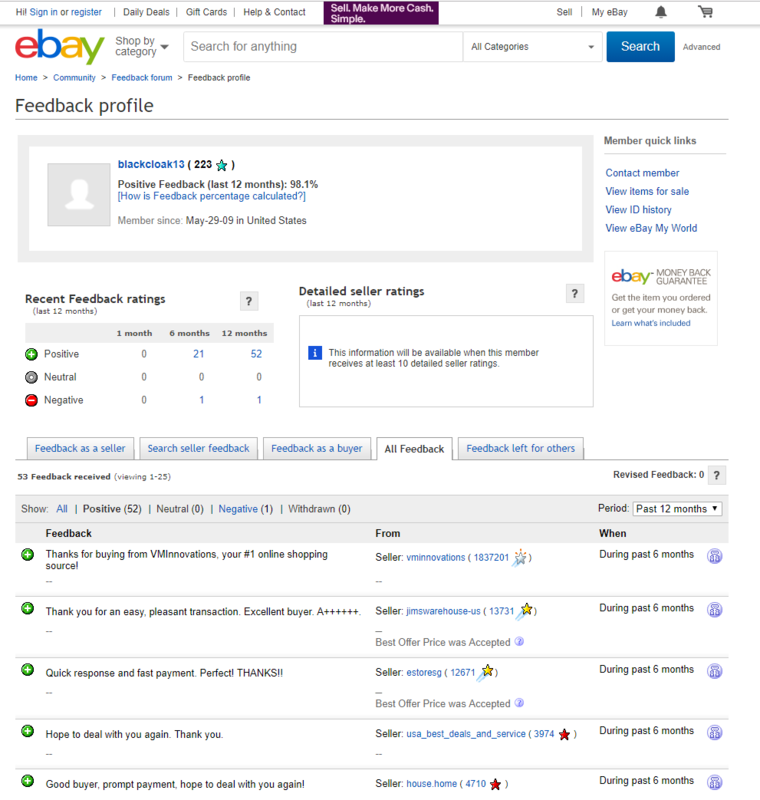 The issues affect Access databases, Internet Explorer and an issue specifically hits Japanese users. 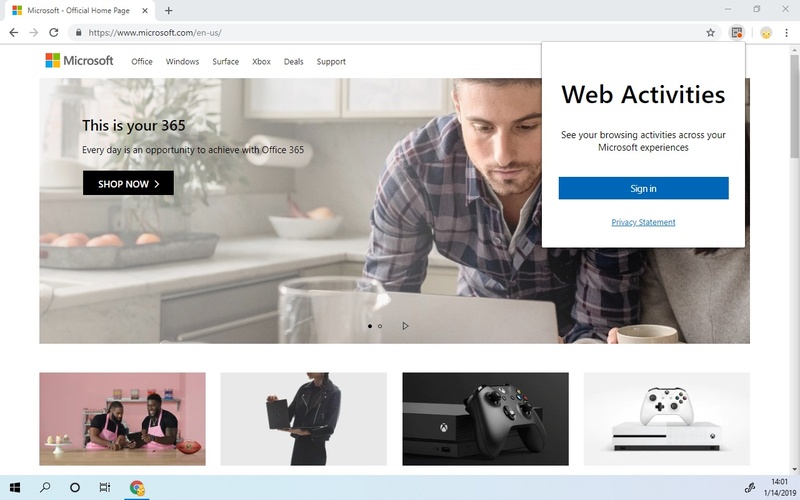 A new Chrome extension from Microsoft allows users to synchronize ‘Activities’ from Google’s browser with their Windows 10 Timeline. Previously the Timeline feature was only supported by Microsoft’s own Edge browser. 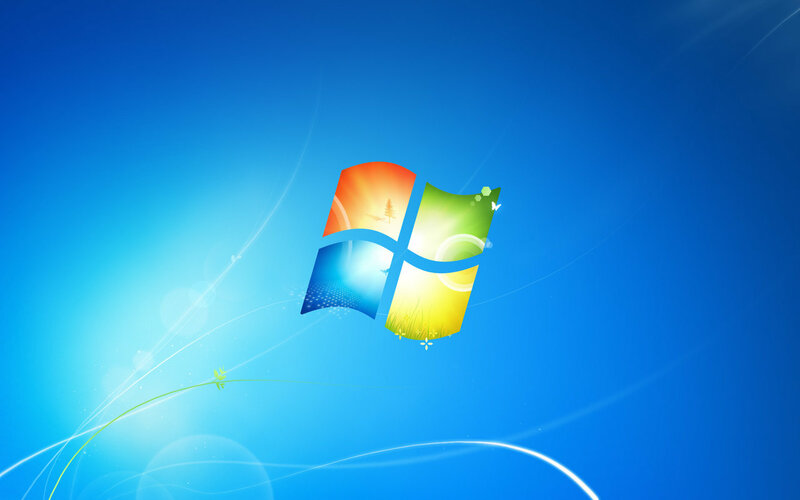 Microsoft will, earlier than expected, release an update that brings support for the more secure SHA-2 algorithm to Windows 7 and Windows Server 2008. The update was scheduled for April this year, but Microsoft has decided to release it a month earlier.